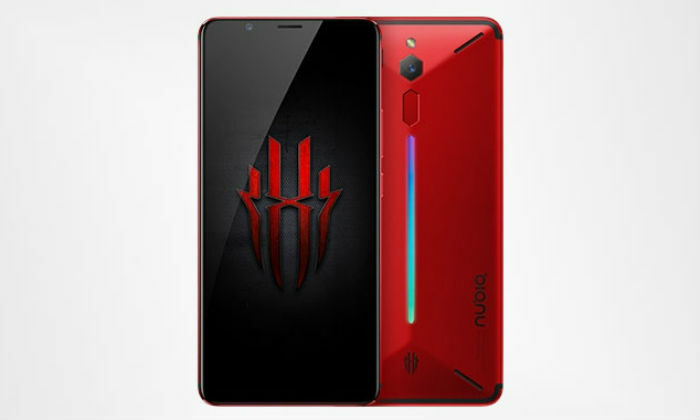 ZTE brand Nubia has launched Nubia Red Magic Gaming smartphones. Their announcement was made last week only. 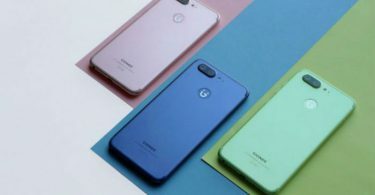 The biggest feature of the smartphone is its air-cooling technology. In addition to gaming mode, the feature in it controls the notifications and other interfering aspects while playing the game. The back of the smartphone has RGB LED panels, made of body aluminum alloy build. Snapdragon 835 processor works in it. Nubia Red Magic Smartphone comes with 8 GB RAM. 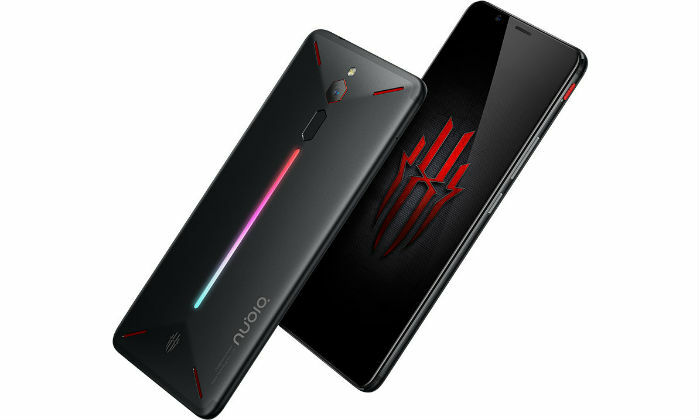 This phone from Nubia will be fought with Xiaomi’s Black Shark gaming smartphone, which has knocked last week. The Dual SIM Nubia Red Magic runs on Nubia Red Magic OS, which is based on the Android 8.1 Oreo. The smartphone has a 6-inch Full HD Plus LTPS TFT display. 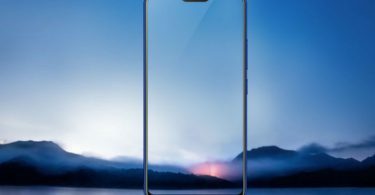 The screen-to-body ratio is 85 percent. The Snapdragon 835 processor works on the phone, with the highest clock speeds of 1.9 GHz and 2.36 GHz. There are 6 GB and 8 GB RAM options. 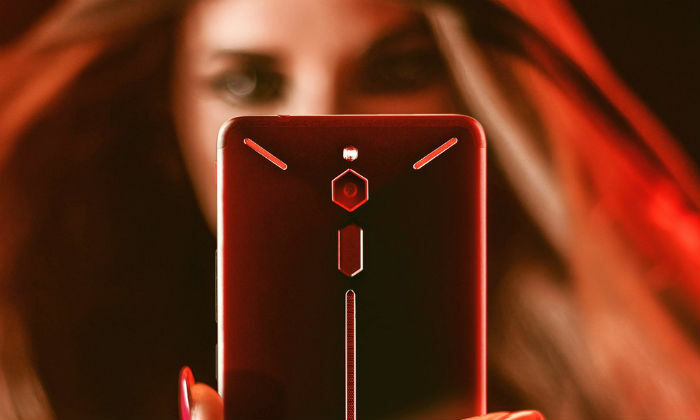 Nubia Red Magic has a 24-megapixel rear camera, which is equipped with ISOCELL image sensor. It is equipped with F / 1.7 aperture. The inbuilt storage of the phone is 64 and 128 GB. It is possible to increase them with the help of microSD card. 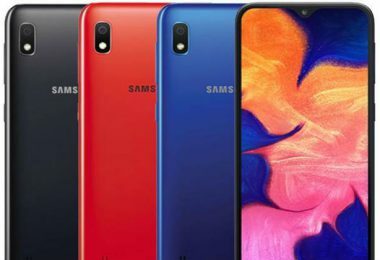 In terms of connectivity, 4G VoLTE, Wi-Fi, Bluetooth, GPS, USB-type C and headphone jack are provided on the phone. The phone has the basic sensor as well as the power to give 3800 mAh. 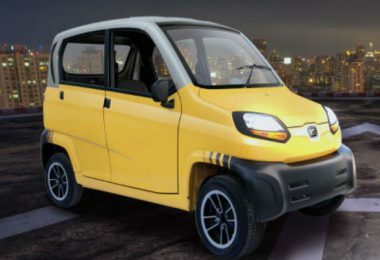 It is equipped with Neopower 3.0 technology. The phone comes with DTS audio support. As we said earlier, Nubia Red has come equipped with Air Cooling Technology. It has 9 air radiation slots. There are dedicated gaming buttons on the phone, which control calls, etc. among the games. The company says it has 128 games with better performance and faster loading speed features. Nubia Red Magic price is 2,499 Chinese yuan (about Rs 26,000). This price is for 6 GB / 64GB storage variants. For 8 GB / 128GB variants, the price is 2,999 Chinese Yuan (about Rs 31,000) for the smartphone pre-order. Their sales will begin on April 25.